With three Clemson degrees to her credit and over 35 years of experience in the field, Almeda Jacks is one of the nation’s most respected student affairs professionals. 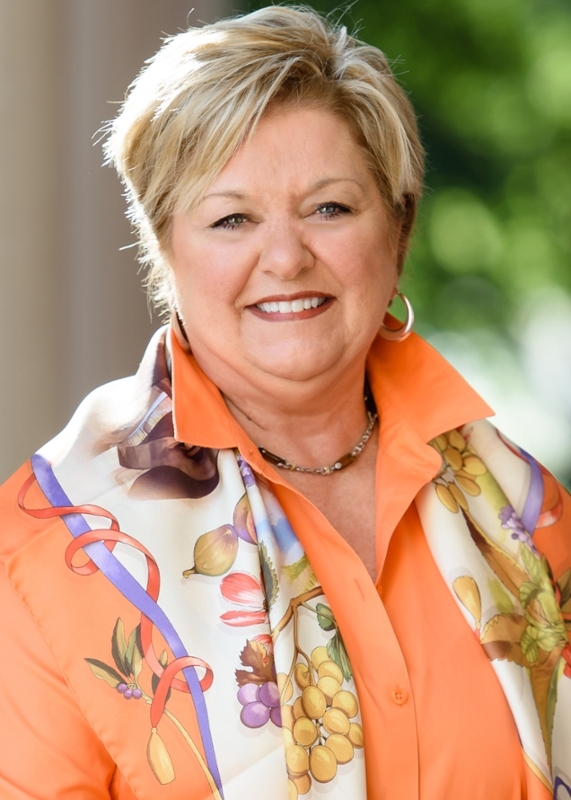 In her current role, Jacks oversees all operations pertaining to the Division of Student Affairs, which encompasses more than 20 departments and affects all areas of the Clemson experience. Its mission is to prepare and empower students to make a difference as global citizens. Jacks returned to her alma mater for a second tenure in the vice president’s role in December 2014. She was invited back by current Clemson President James P. Clements. 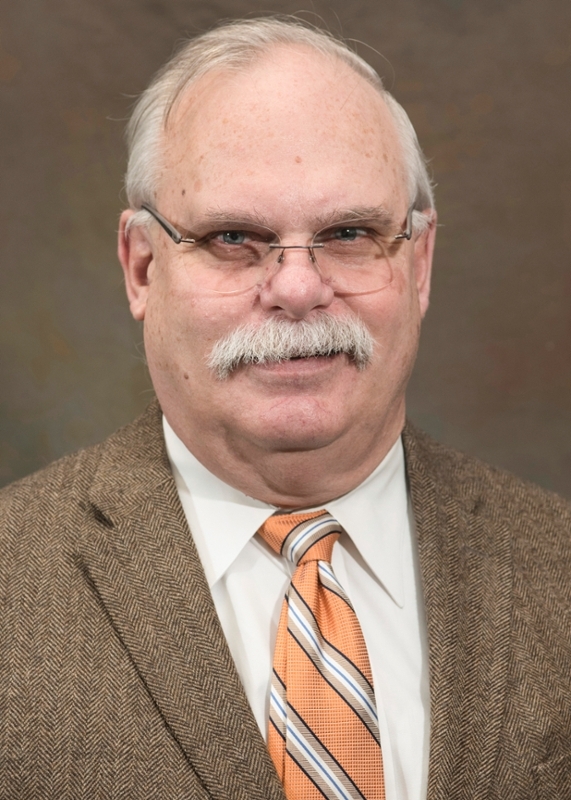 George Smith is in his 30th year as a Clemson University employee, all of which have been with the Division of Student Affairs. 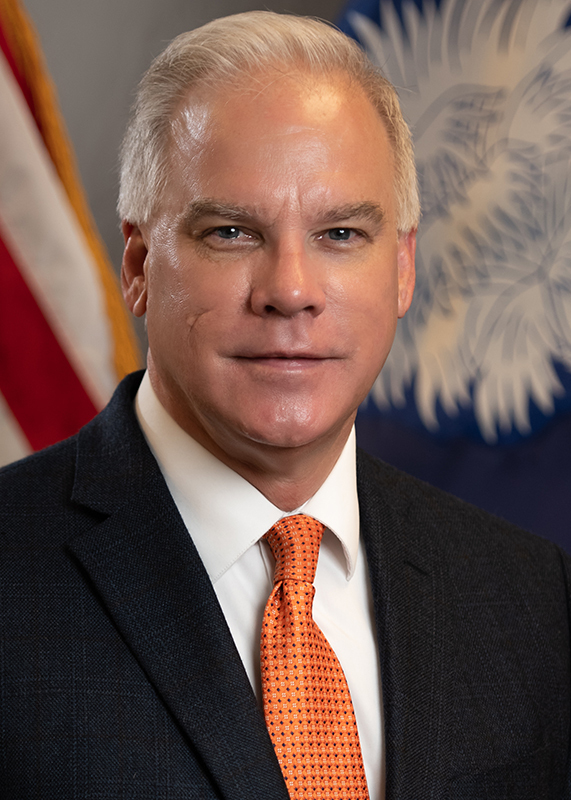 He currently serves as associate vice president and chief of staff and holds administrative responsibility for several areas within the division, including: operational oversight of the division’s $125 million business enterprise, strategic planning & assessment, and all communications and brand management functions. Smith is also heavily involved in development and donor relations initiatives for Student Affairs. Smith assumed his current role soon after Almeda Jacks returned as vice president for Student Affairs in 2014. Prior to the reorganization, he had served as associate vice president for Student Affairs since 2007, where he had administrative responsibility for several areas: Campus Activities & Events, Campus Recreation, Fraternity & Sorority Life, Gantt Center for Student Life, Parking & Transportation Services and Student Affairs Publications. In this role, he led successful initiatives to improve and expand student activity and recreational facilities and related programs and services within his areas of responsibility. Chris Miller is in his third year as associate vice president within the Division of Student Affairs in 2018–19. 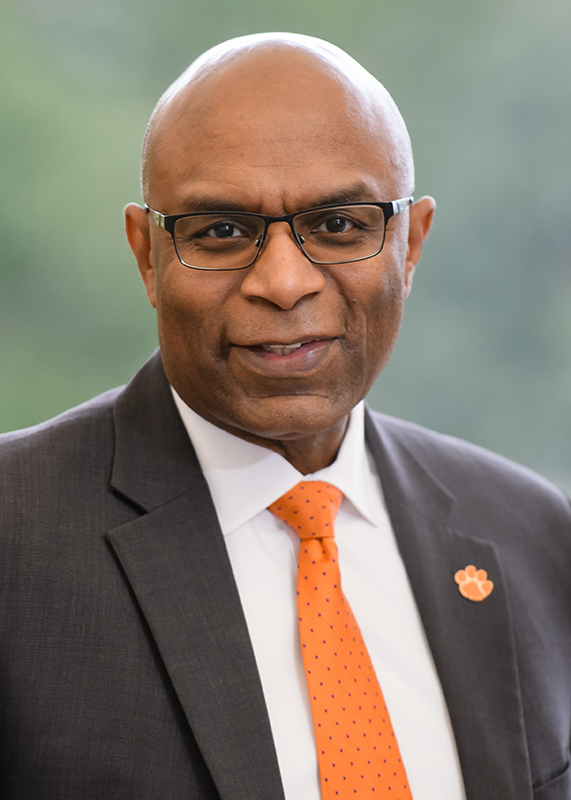 Miller serves as Clemson’s dean of students and oversees the offices of Advocacy and Success, Career and Professional Development, Community and Ethical Standards, Fraternity and Sorority Life, and Student Transitions and Family Programs. Miller came to Clemson with a distinguished background in higher education. From 2008 to 2015, he served as vice president for Student Affairs at Marquette University, a private institution in Milwaukee, Wis., with a combined enrollment of over 15,000. Johnson Link is in his fourth year as associate vice president within the Division of Student Affairs in 2018–19. Link oversees the division’s municipal services, which include Business Continuity and Security Planning, Emergency Management, Fire/EMS, Municipal Court and Parking and Transportation Services. Link is certainly no stranger to the local community. He holds the rare distinction of having served as chief of police for both the university and the city of Clemson. He earned his start with the city police department in February 1978. Seven years later, he was promoted as the youngest chief of police in Clemson history. Link served the city police department until 2002. Greg Mullen was named associate vice president for public safety and chief of police within the Division of Student Affairs permanently on August 10, 2018. 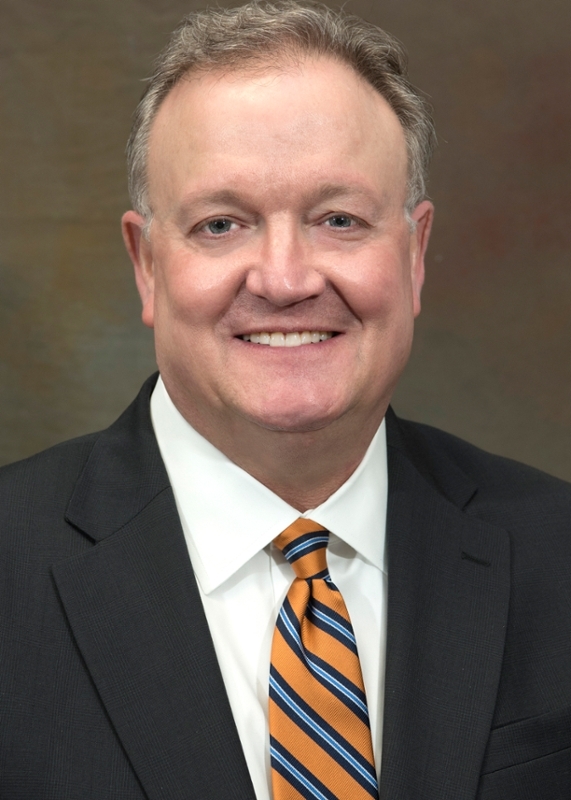 Mullen, who held the interim title for three months, oversees the efforts of the Clemson University Police Department (CUPD) and reports directly to Vice President for Student Affairs Almeda Jacks. Mullen joined the Student Affairs team following a career spanning over 30 years in law enforcement. Since retiring from the Charleston (S.C.) Police Department in August 2017, he worked as a consultant. He provided public and private organizations with services such as process improvement, strategic planning and training. 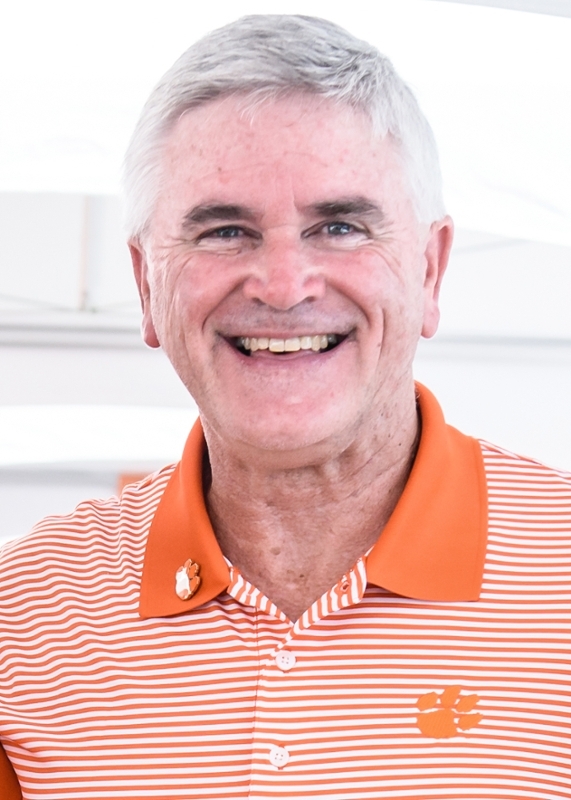 Rusty Guill is in his 30th year as a Clemson University employee in 2018–19, all within the Division of Student Affairs. He currently serves as a special assistant to the vice president for Student Affairs. Guill also serves as a liaison for university and city relations, assists with development opportunities and works closely with students and groups to enhance the Clemson experience. Guill accepted his current role in 2015 after a reorganization within Student Affairs when Almeda Jacks was named vice president for a second time. He had served as special assistant to Jacks in her first tenure at Clemson from 2000 to 2007. From 2007 to 2015, Guill worked as associate dean of students. His longest stint was as personnel and budget director for Student Affairs from 1989 to 2000. 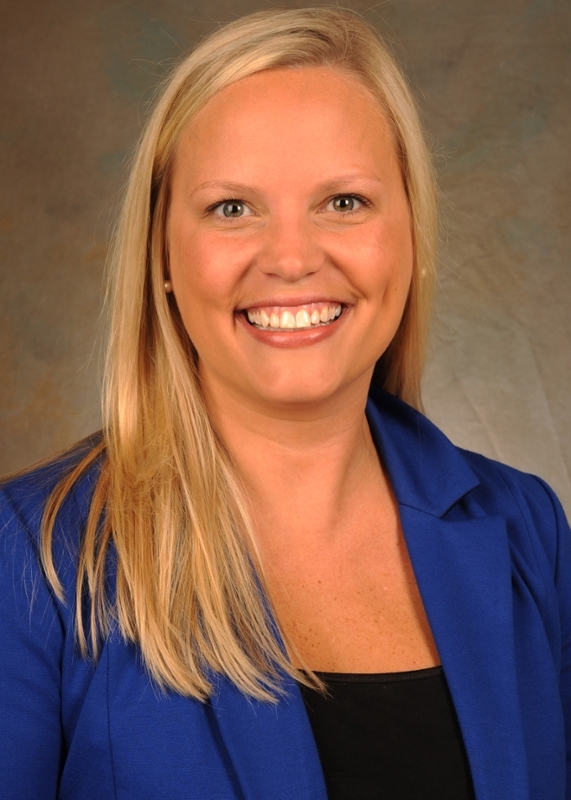 Brandy Page is in her sixth year as a member of Clemson University’s development team in 2018–19. She works intensely with Vice President Almeda Jacks and spearheads fundraising efforts within the Division of Student Affairs. Page oversees a team that includes development officers Meagan Conley, Paul Brammer and Bailey Griffin, donor relations manager Hannah Smith and administrative coordinator Hali Sullivan. Page and her team are coming off the most successful fundraising cycle for Student Affairs to date. In fiscal year 2018, the group raised $4.5 million toward capital projects, leadership initiatives and unrestricted purposes. The total nearly doubled the previous fundraising record. 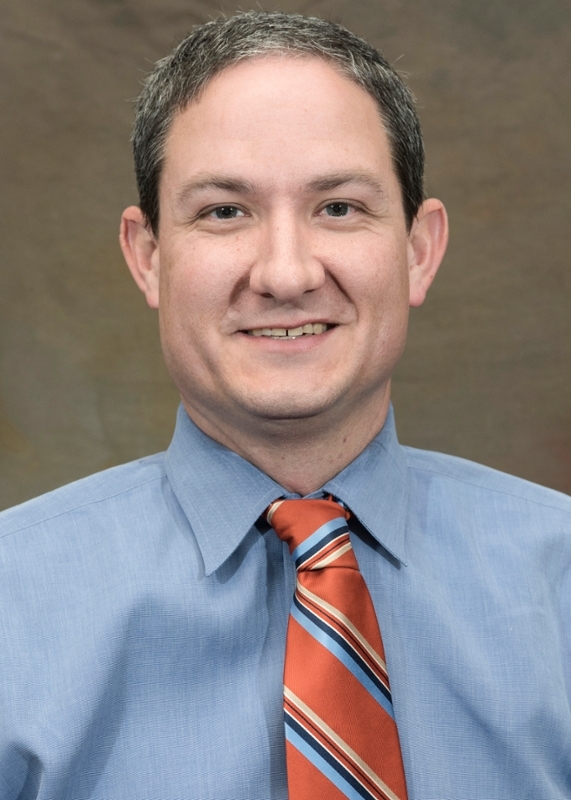 Philip Sikes is in his second year as communications director for the Division of Student Affairs in 2018–19, but his affiliation with Clemson University dates to the fall of 1998 when he enrolled as an undergraduate. Sikes is the chief communications and marketing strategist for the vice president’s office and all departments within Student Affairs. Sikes was an associate athletic communications director at Clemson from 2004 through 2017. During that time, he served as the primary communications representative for the men’s basketball program. He planned and executed promotional material for multiple audiences, while also strategizing and maintaining content for the program’s social media platforms. Sikes also was the secondary contact for the National Championship football team in 2016 and served in the same capacity in 2015 as well. He represented Clemson’s athletic communications office at the 2015 College Football Awards Show in Atlanta and 2016 Heisman Trophy presentation in New York City.